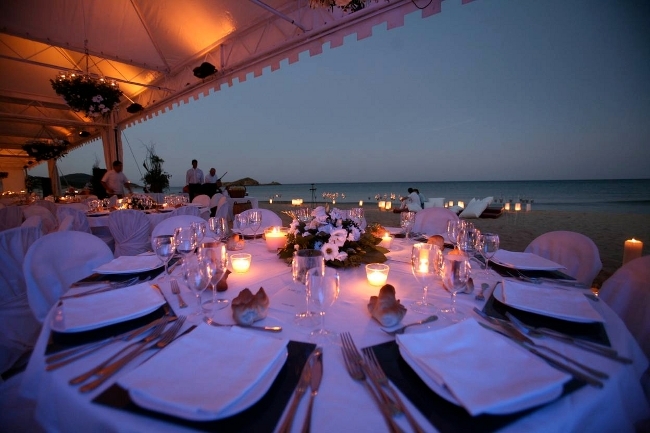 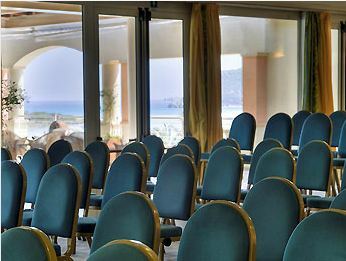 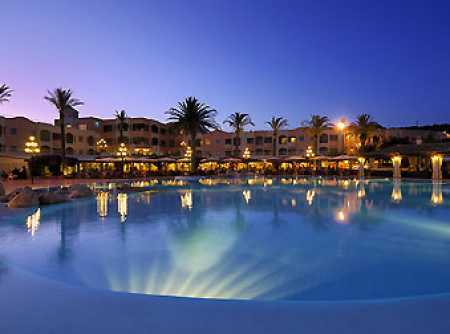 Meeting proposal in the Southern Coast of Sardinia, in the area of Cagliari and Villasimius, rich in wonderful beach resort where to organize meetings and event. 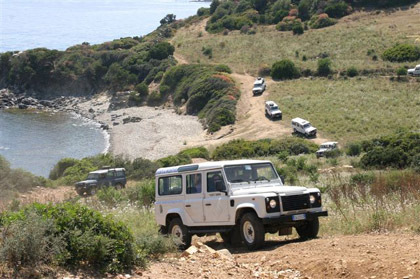 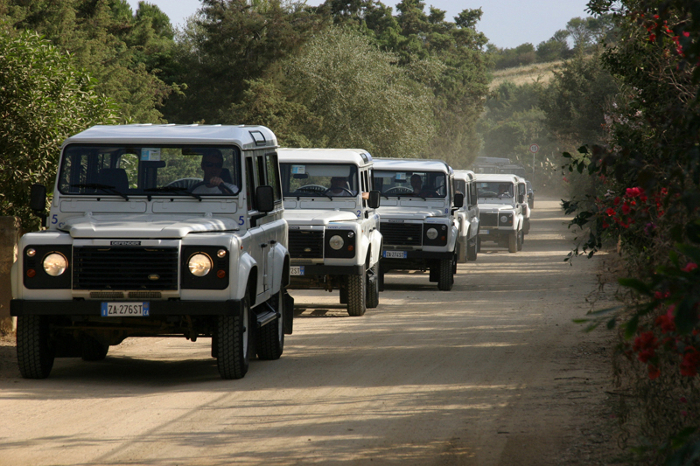 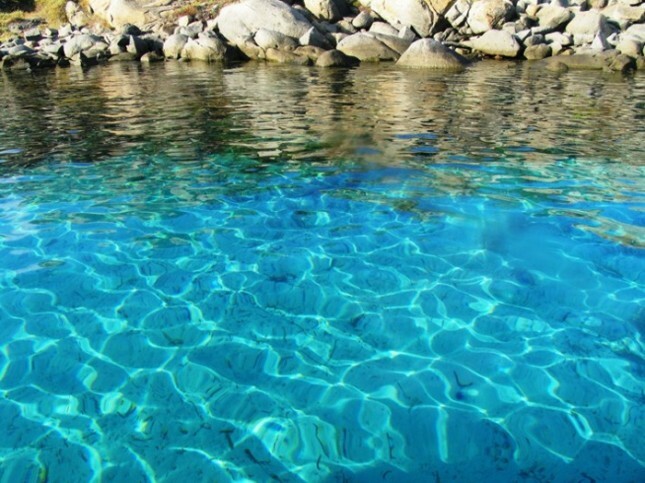 Jeep Excursion: on board of some jeeps guests will discover some of the most interesting natural landscapes of South-Eastern Sardinia, including the Notteri pond (where to admire flamingos) and Capo Carbonara, the extreme Southern point of the island. 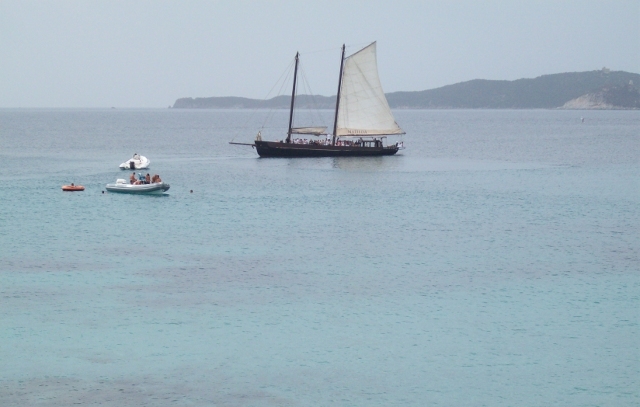 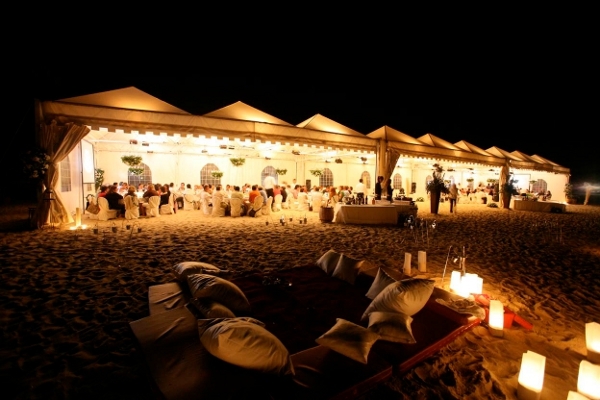 During the day there will be some stops in beautiful beaches and lunch as well will be organized on the beach. 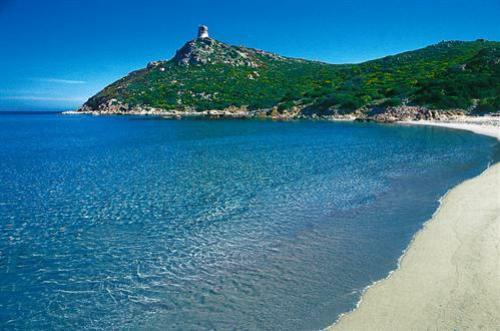 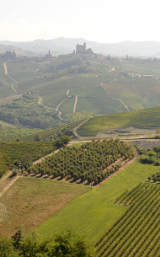 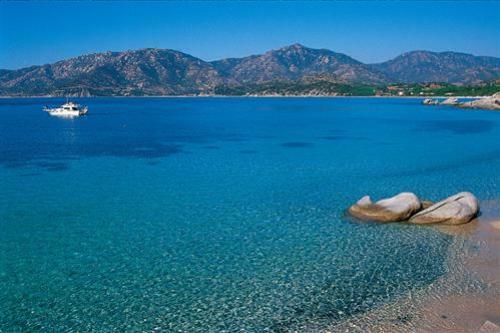 Sailing Excursion: guests will sail along the South-Eastern coast of Sardinia on board of a sailing ship; the coastline is dominated by long white sandy beaches and small bays. 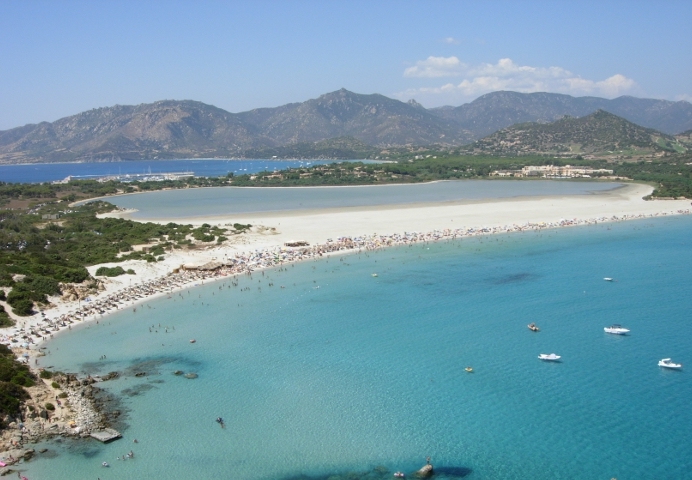 They will visit some of the most beutiful beaches of the Mediterranean sea and enjoy breathtaking views of uncontaminated nature. 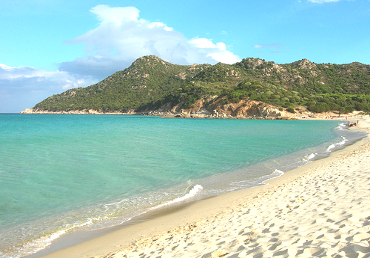 Stop at some beautiful beaches for sunbathing and swimming; lunch on the beach.